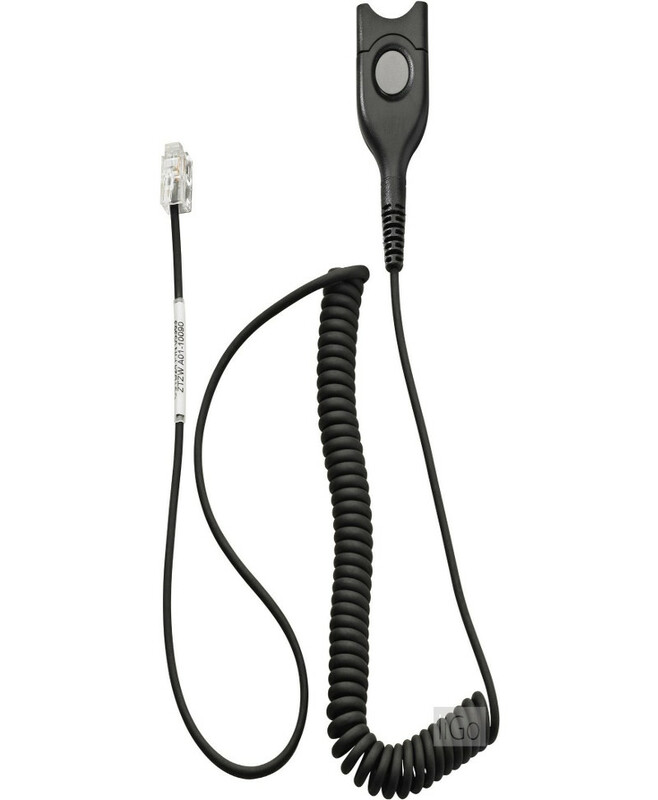 “Y” Cord allows two headsets to be connected to a single bottom to be used in training purposes. For Sennheiser headsets is EasyDisconnect to EasyDisconnect with mute switch for coaches, for training applications. 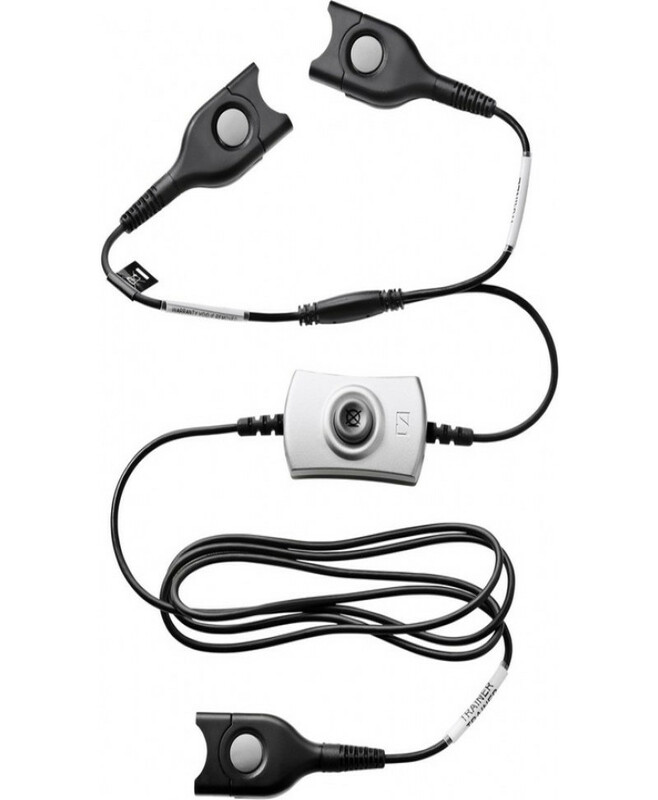 Open microphone and open speaker on both the trainee and trainer side, with the option to mute the trainer at any given time.